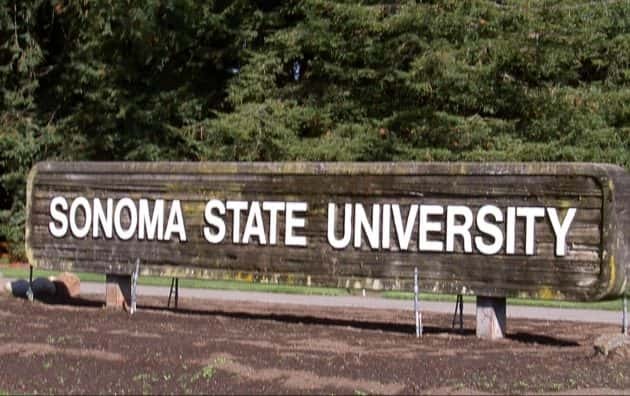 Sonoma State University is ranked among the best colleges in the West. According to Forbes Magazine, SSU is ranked number 88 in the West, and among public colleges nationwide, SSU is ranked at number 150. The magazine based its rankings on academic success, graduation rates, alumni salaries and debt upon graduation. The school was also recently placed in Princeton Review’s top 384 colleges for a fourth consecutive year.